In times when vice is treated as virtue, music can be a guide while navigating the rush of current events. To that end, on July 14th, 2017, EMWMusic will release Nine Decades Vol. 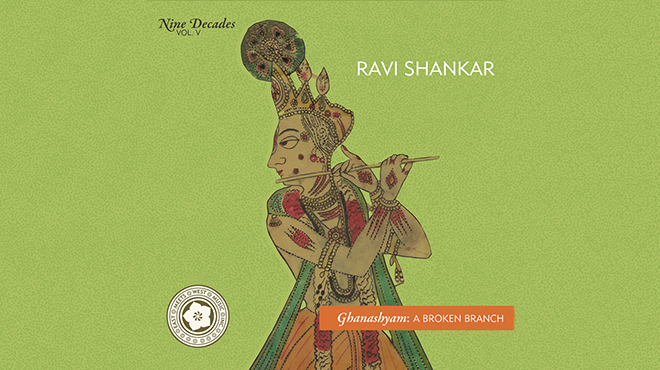 5 – Ravi Shankar’s Ghanashyam: A Broken Branch. 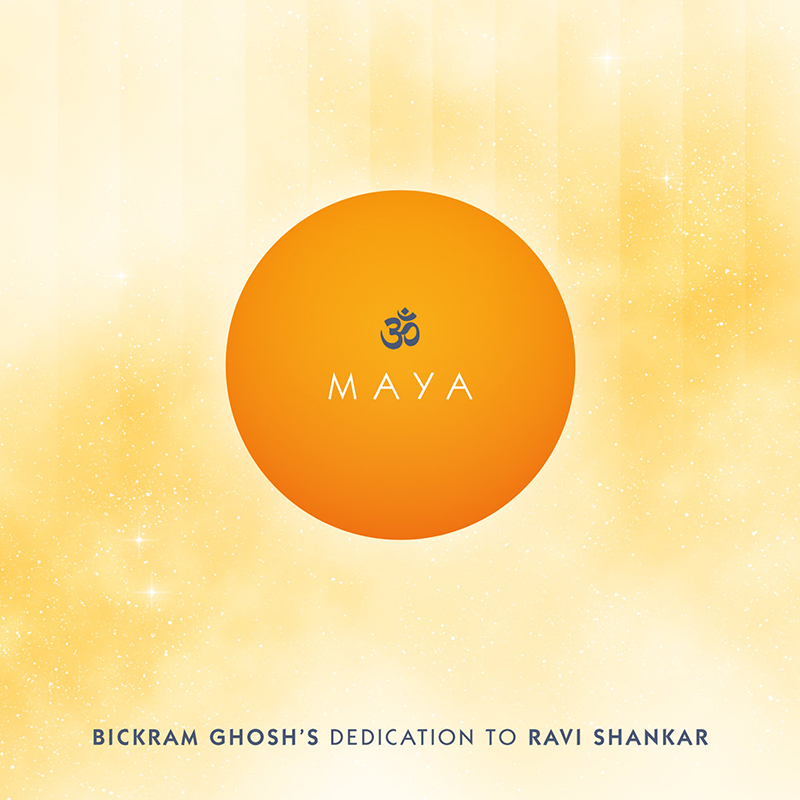 Originally commissioned as a music theater piece by the Birmingham Touring Opera Company and premiering in 1989, Ghanashyam explores the endless creation and destruction that can surround the artist in turbulent times. 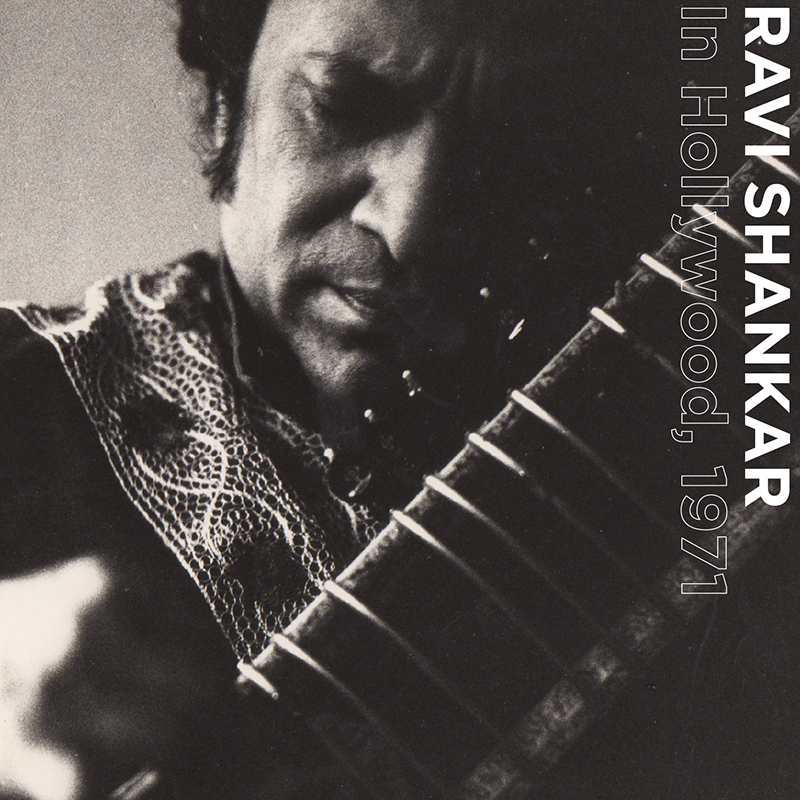 Created out of his deep concern over the youth culture’s preoccupation with drugs as an “easy escape from the sadhana found in disciplined hard work,” Ravi Shankar wrote this outstanding piece to illuminate the forces that can dilute the world-changing potential of the artist. 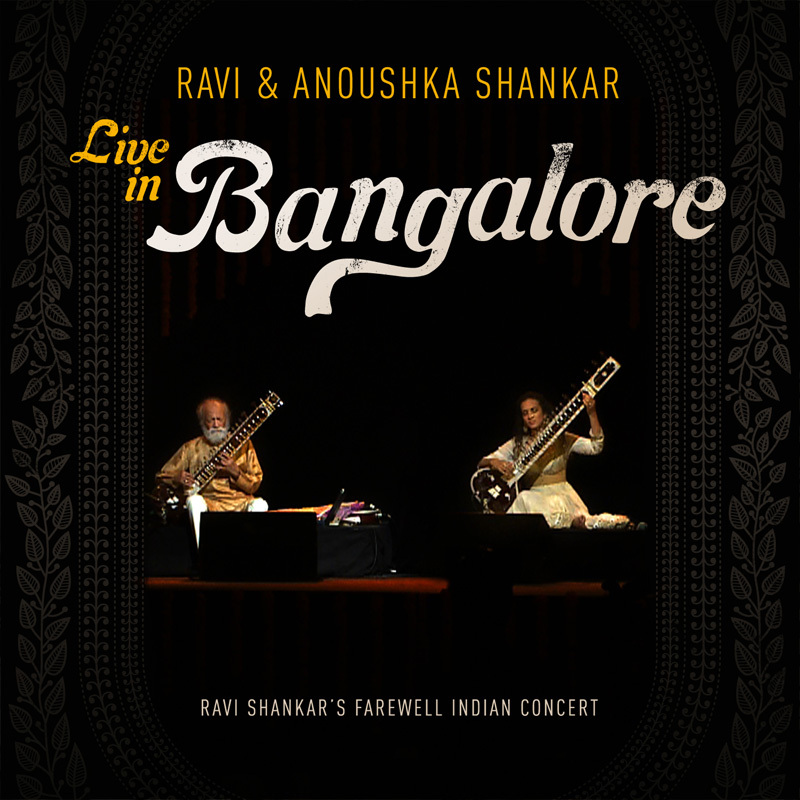 Written in the folk tradition, the music is lush, featuring Shankar’s usual proclivity to combine Eastern and Western orchestral instrumentations to great effect. 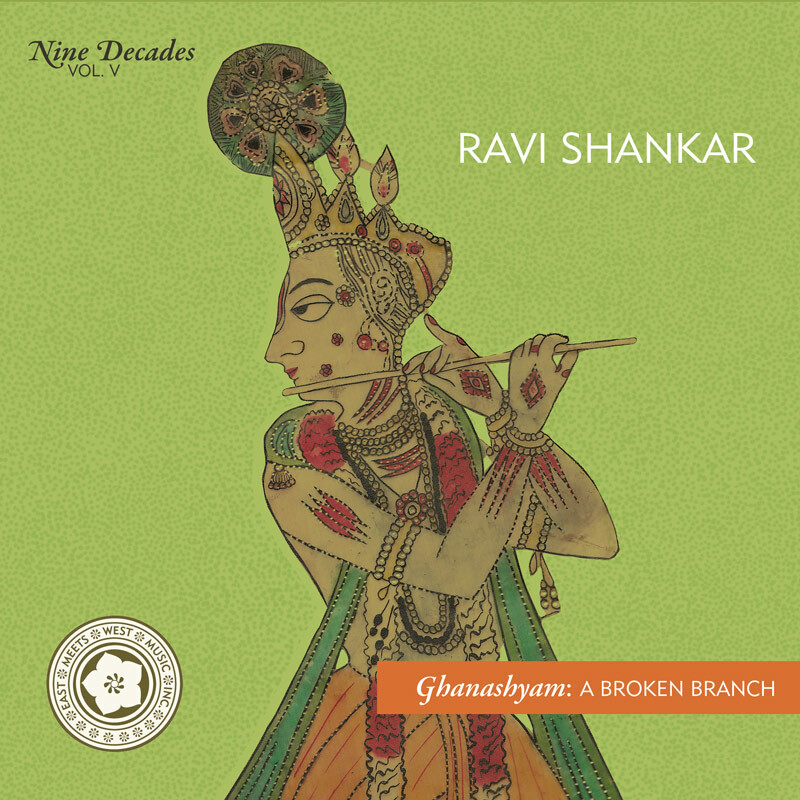 Featuring dance music in the North Indian Kathak style, as well as the South Indian Bharatanatyam and Kathakali styles, Ghanashyam is a dynamic work of unearthly beauty and one that is very much influenced by Shankar’s eight years of dancing in his brother Uday Shankar’s troupe. 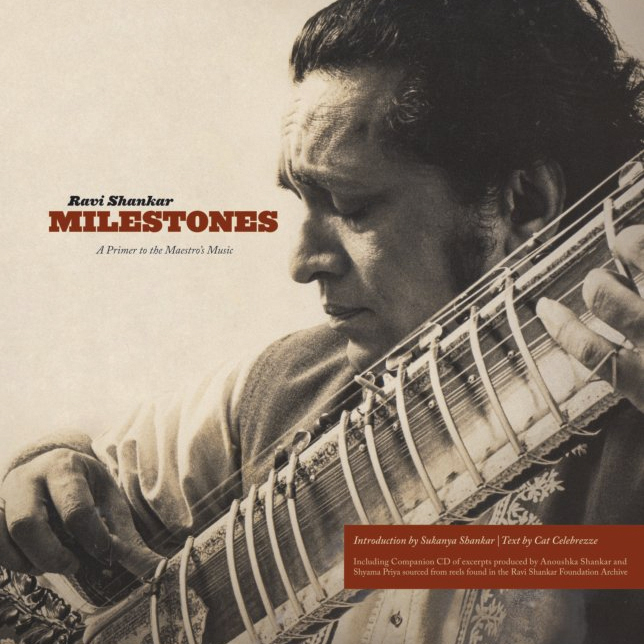 Originally released on CD in the early 1990s at a truncated 60 minutes, East Meets West has re-mastered the original reels and restored a full twenty more minutes to the music, making this recording a more faithful to the audio that accompanied the original theater production.